The cow is an animal that just about everyone is familiar with. There are many different species of cows. 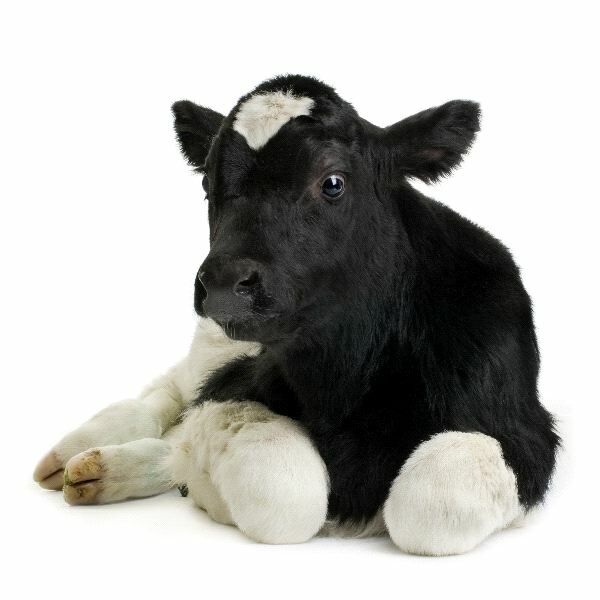 They are typically raised for specific purposes such as dairy cows (Holstein) and those for meat (angus). The cow consumes a great deal of grass and shrubs on a daily basis. They also consume alfalfa. Grains including corn and other supplements are often given to them to help them grow faster. The cow is considered to be the most common form of bovine. The hide from them is used to create leather goods. The colors and sizes of a cow can vary.